Proprietary IC Design combines full programmability for low power, low noise, DC/DC boost converter and multiple accurate High Voltage Outputs in the smallest footprint. Teledyne DALSA's Semiconductor Foundry, a division of Teledyne Technologies, announced today the availability of its DH0357AQ Electrostatic Actuator High Voltage IC. 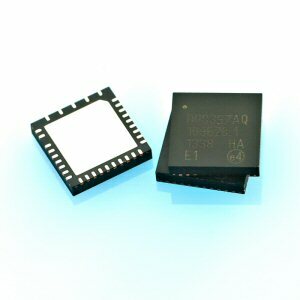 Using proprietary High Voltage CMOS/DMOS technology, the DH0357AQ's high accuracy, small footprint and low power is designed for portable miniature projection display engines in mobile and automotive applications. This device showcases Teledyne DALSA Semiconductor's suite of product development and manufacturing capabilities for MEMS/CCD/HV-CMOS solutions. "Low power, low noise high voltage design coupled with an efficient DC/DC boost converter and MEMS movement sensing permits us to electrostatically actuate one biaxial or two uni-axial MEMS Micro-Mirrors up to 280V" said Remi Meingan, Senior Product Manager. "With an I2C Interface and advanced QFN Package, the DH0357AQ is the ideal solution to generate the optical raster patterns for the repetitive horizontal sweeping and precise vertical scanning motions in pico-projector, head-up display and optical MEMS applications." 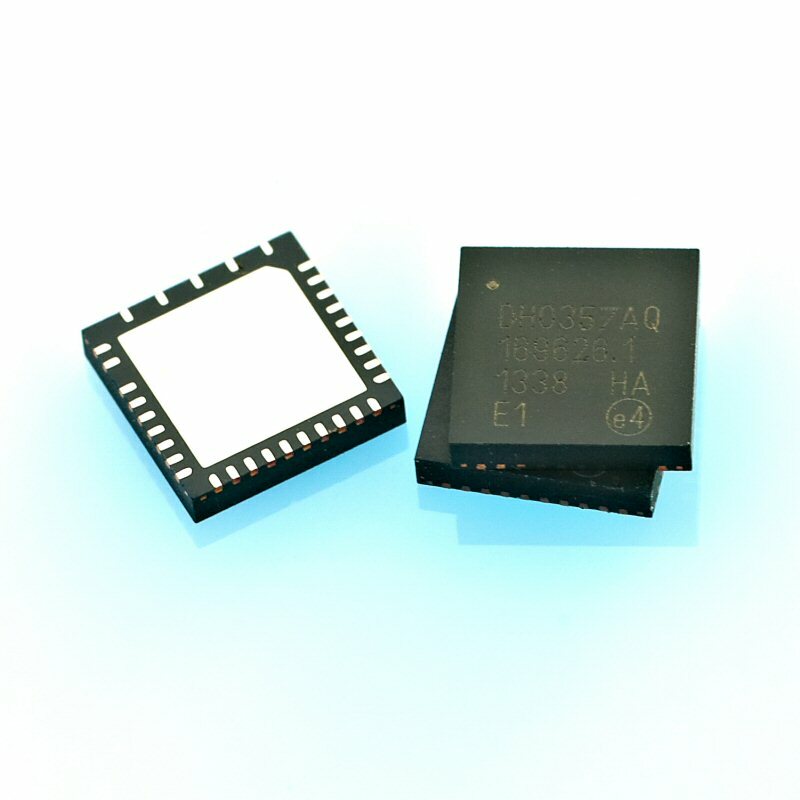 The DH0357AQ is a cost-effective solution for mobile platforms, is RoHS compliant, requires an external miniaturized surface mount coil and is packaged in TQFN 44L, 6x6mm, 0.4P. The DH0357AQ will be available in April. Please visit the product page. All trademarks are registered by their respective companies. Teledyne DALSA reserves the right to make changes at any time without notice. Located in Bromont, Quebec, Canada, Teledyne DALSA's pure-play semiconductor foundry delivers innovative capabilities as a manufacturing partner to fabless and fab-lite semiconductor companies to help them succeed with their advanced MEMS or High Voltage Electrostatic Actuator designs. Teledyne DALSA, a Teledyne Technologies company, is an international leader in high performance digital imaging and semiconductors with approximately 1,000 employees worldwide, headquartered in Waterloo, Canada. Established in 1980, the company designs, develops, manufactures and markets digital imaging products and solutions, in addition to providing MEMS products and services. Visit www.teledynedalsa.com. Teledyne DALSA DH0357AQ Electrostatic Actuator High Voltage IC.